If you’ve experienced water damage from a flood, you know that fast action is essential. Teasdale Fenton has more IICRC-trained technicians than anyone else in the Greater Cincinnati area, so we can respond immediately to minimize your property loss. Using state-of-the-art restoration equipment, we provide water extraction, drying, and complete water damage restoration services. The quicker your property can be returned to its original condition, the less disruption there will be to your home or business. 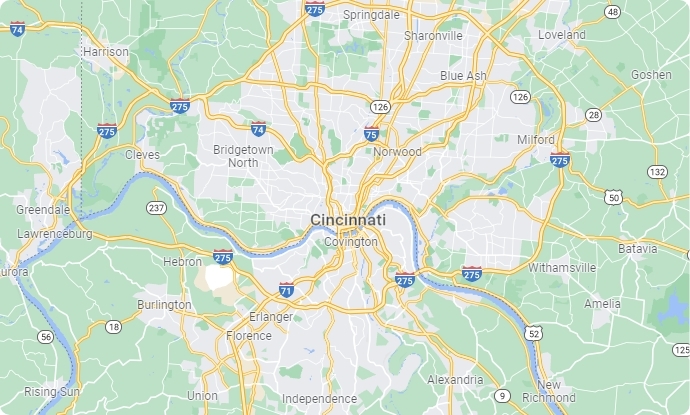 At Teasdale Fenton, we've helped homeowners and entrepreneurs in Greater Cincinnati and Northern Kentucky for most of two decades. Among the primary causes of water damage are faulty plumbing, fires, floods, burst pipes and natural disasters. Water damage impacts homes, offices, and just about any other commercial facility. If not handled quickly and properly through water extraction and dehumidification, the cost of repairs from water damage will increase tremendously. So will the recovery time. Water damage ruins carpets, furniture, destroys wood and compromises the integrity of your home or office. It can also result in mold development that poses a wide range of health problems if inhaled. Teasdale Fenton can handle any size residential or commercial water extraction job. We employ state-of-the-art Hydro Extreme Water Extraction, which uses both suction and compression. The process pushes water to the surface and suctions it away so it cannot be re-absorbed into the pad or carpet. This method is preferred by insurance companies as the quickest and most effective water extraction technique. Teasdale Fenton also uses the latest dehumidifying technology in portable and truck-mounted units. That allows us to reduce the water damage restoration process by days compared with using only air movement and dehumidification methods. 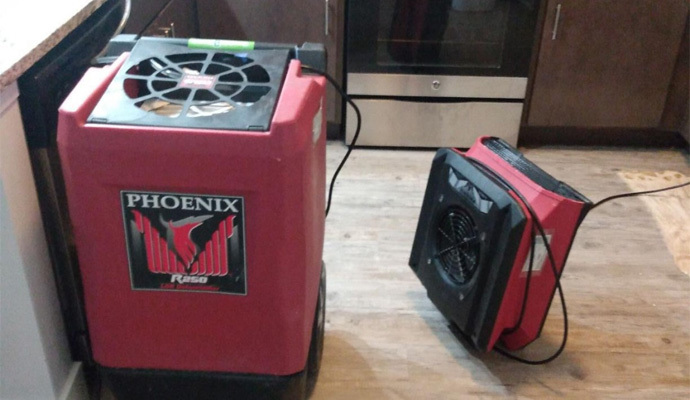 When you're dealing with water damage, every second counts. You need immediate help and you'll get an immediate response from the trained professionals at Teasdale Fenton. Contact us online or call us at 513-729-9793 to solve your water-related emergency in the Greater Cincinnati, Ohio area. Our representatives will be happy to provide a free estimate and get started on the restoration work right away.